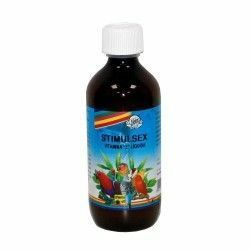 Promotes the ideal combination of vitamin E, and fertilization with iron. 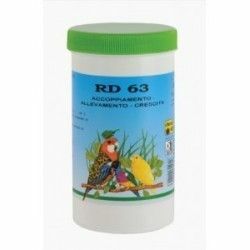 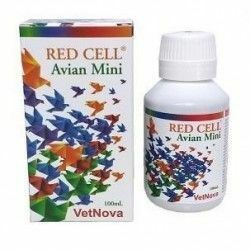 27 different facilities to the birds, minerals, trace elements and vitamins to provide better growth of the skeleton and the right turn out of the plumage. 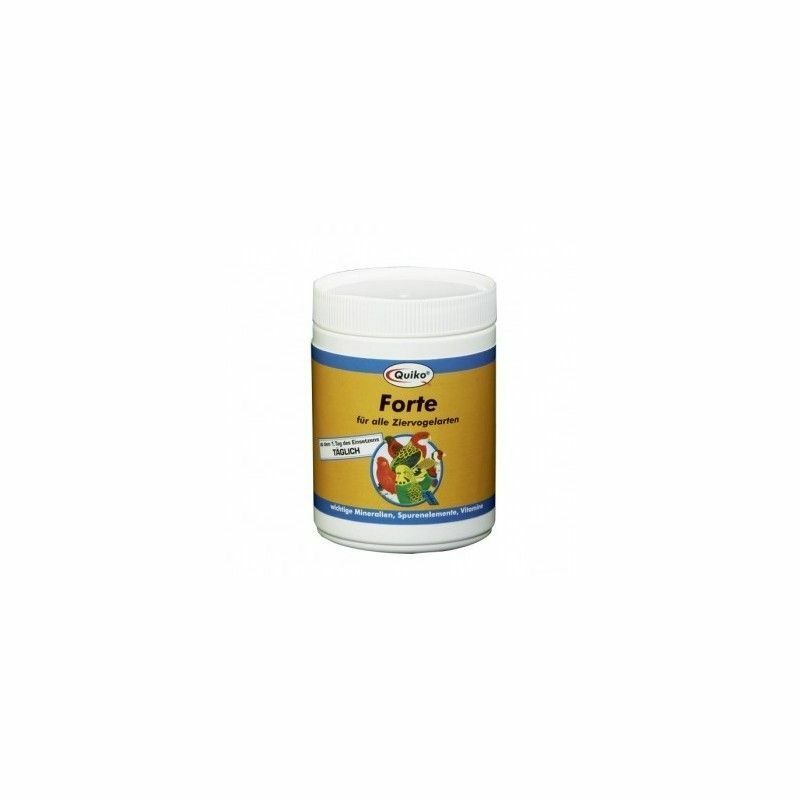 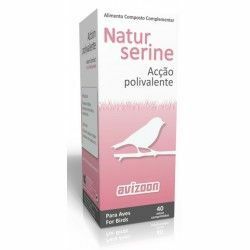 Forte is an oral powder for canaries, parakeets, birds of company and the doves, and improve performance. 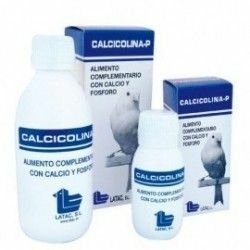 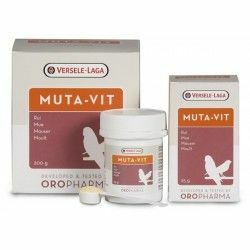 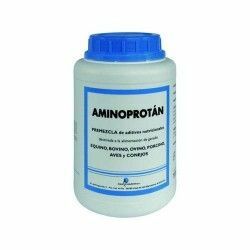 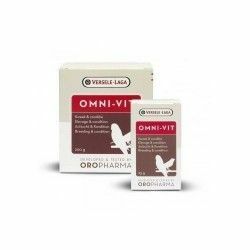 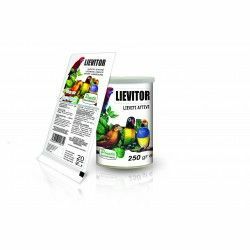 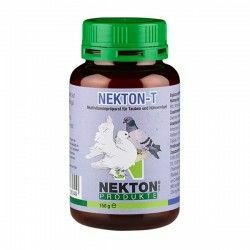 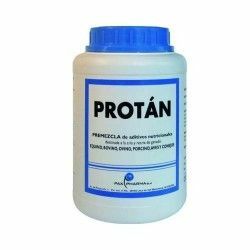 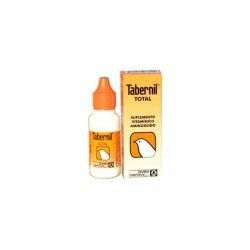 Administered for the treatment and prevention of deficiency of minerals and trace elements in young birds and adults. 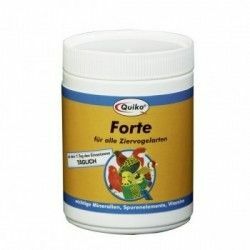 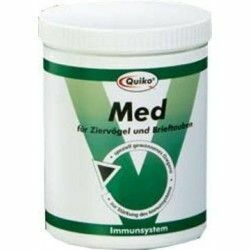 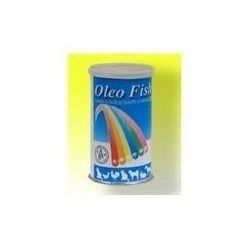 It is an ideal complement to the formulas Quiko food and is administered orally in the diet.